This show was broadcast on September 22, 2014. 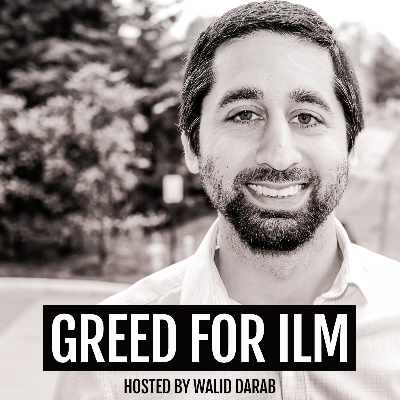 Walid Darab of the Greed For Ilm podcast interviews Kevin Barrett on ISIS; the neocon plan to overthrow seven enemies of Israel in five years; and the anti-neocon pushback in alternative media and the US national security sector, as discussed in Kevin’s latest Press TV article Alt Media Success Panics Neocons. This entry was posted on Sunday, September 21st, 2014 at 7:19 pm	and is filed under 9/11, Anti-War, Censorship-Propaganda, Death Squads, False Flag/Fake Terror, Freedom, Justice, Kevin Barrett, News, Protest, War Crimes. You can follow any responses to this entry through the RSS 2.0 feed.